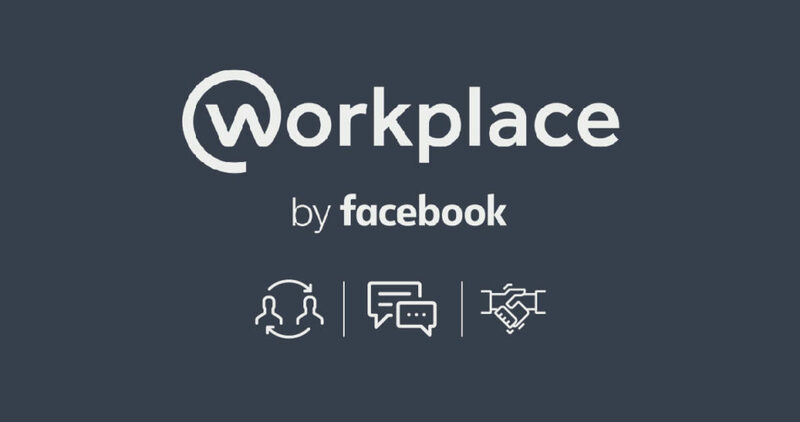 Facebook Workplace: Connect, Chat, Collaborate! Two things happened in October 2016. TeamLease World of Work Report revealed that Facebook is a major contributor to loss of productivity at workplaces. At the same time, the social media giant forayed into offices worldwide with its collaborative platform – Facebook Workplace. Workplace has been around for a long time in private beta tests and at Facebook. Since its launch, the platform has made its way into over 30,000 workspaces in less than a year – a feat that took Slack, a similar platform, over three years to accomplish. While Facebook Workplace is certainly making waves, is it truly the future of internal communication? The greatest advantage of Workplace is perhaps the familiar interface, adopted from Facebook itself. This ensures that your employees adapt to the platform quicker and start using it right away. 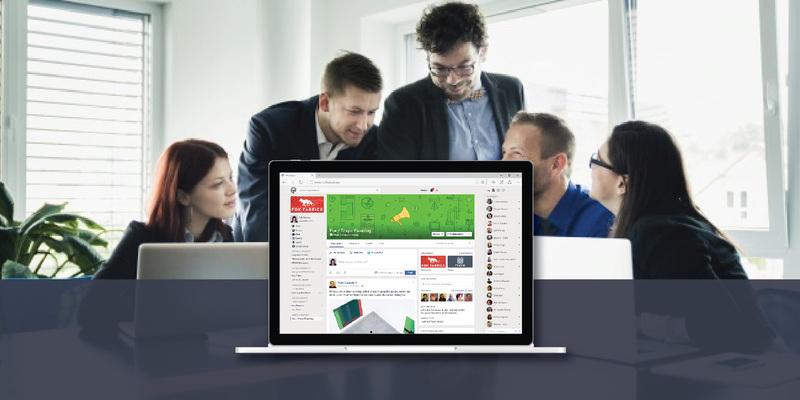 The newsfeed is central to Workplace; just like on Facebook. It allows your employees to check company updates, set up one-on-one video calls, and send instant messages via chat. Workplace also allows communication to be centralized and facilitates better teamwork by creating project or department-based groups. That’s not all. To make things simpler, it seamlessly connects with enterprise applications such as Microsoft Office and Dropbox, allowing users to share documents and make live edits. Larger organizations can empower external teams as well by integrating third-party tools such as BlueJeans, which allow them to join meetings from any device. Bots are among the many new developments in Workplace. The bot ecosystem started evolving when Workplace began working with platforms such as PullString and Converse. These companies provided the much-needed infrastructure to develop bots for Work Chat. Soon after, another upgrade late last year made this facility available to internal IT teams to build their own bots for. 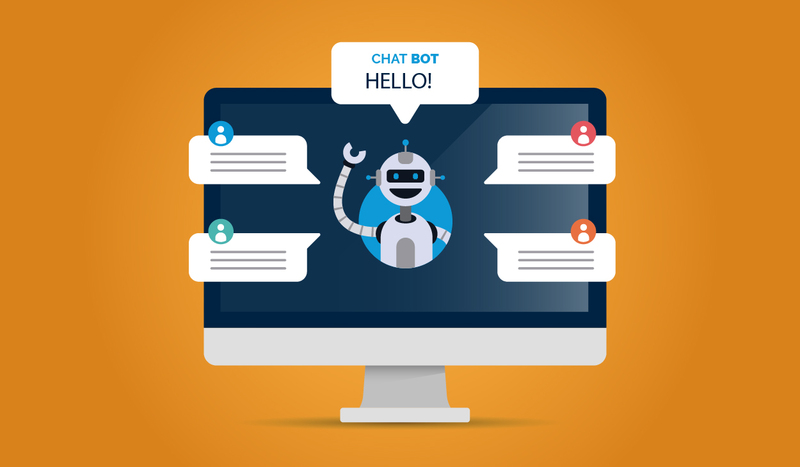 Bots in Workplace and Work Chat function very differently when compared to other platforms such as Slack or Microsoft teams. In Workplace, bots can proactively share content on groups and @mention employees to alert them to specific jobs/tasks/events. The bots can also send a direct message to employees. While most internal communication tools have the ability to add bots, none of them have an in-built bot functionality like Facebook. At the moment, bots on Workplace and Work Chat only offer limited functionality. However, the amount of interest shown for their development among third-party developers is a game changer for Facebook. 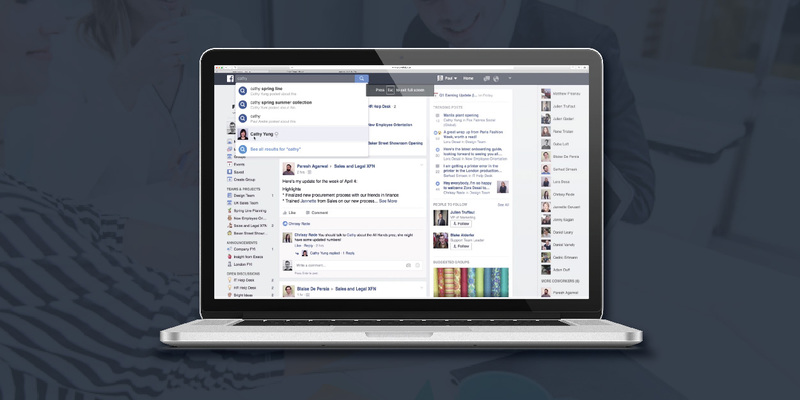 Using Workplace will feel like second nature to anyone who is a regular Facebook user. Its interface is quite easy to get used to, even if you have never used Facebook. 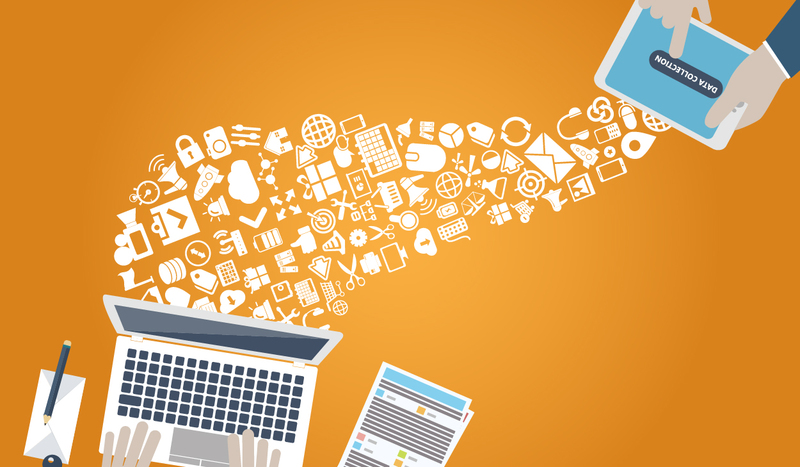 With a seamless user experience, Workplace allows you to easily share updates and documents. This allows you to collaborate with much ease and reduce the turnaround time for your projects. Workplace offers Single Sign-on facilities, allowing users to access multiple enterprise tools with a single login ID. You can also integrate Workplace using a two-factor authentication for added security, without hampering user experience. That’s not all, on the back-end, IT admins can easily access analytics from an intuitive dashboard that allows them to manage security and control access. While some of these features may be available only with Workplace premium, the free standard version also includes many of these features. 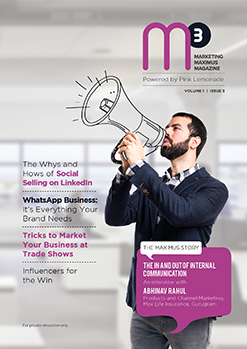 In a nutshell, Workplace is a powerful platform for internal communications that fits perfectly in any organization – be it a global conglomerate or a shoestring startup. It is easily one of the best collaborative tools available today, and is well on its way to redefine the way we communicate at work. Logos might be small in size, but the right mnemonic can make a huge impact in shaping your brand. Thanks to its widespread usage ﹘ from websites and letterheads to billboards and giveaways ﹘ it occupies a majority of your brand’s visible real estate. Designing a logo might seem simple, but it has the power to make or mar your brand image. Since design itself is an extremely subjective topic, understanding and analyzing the logos of some famous brands looks like the right place to start when working on your own. After all, as Mark Twain once said, “Past behavior is the best predictor for future performance”. The Pepsi logo is familiar to households across the globe. While the red, white, and blue colors of the brand can be seen on every billboard today, the logo itself has undergone multiple changes since its inception in 1898. Pepsi used a range of different variations, shapes, and fonts over the decades that followed. Each of these reflect the trends popular at the time. The current logo however, uses a new imagery and different approach. The logo gives a subtle impression of a smile, while retaining the well-established brand colors and typography. To sum it up, Pepsi has been able to capture its consumer base by constantly evolving with time, making the most of current trends and consumer sentiments ﹘ all in an effort to demonstrate itself as a ‘refreshing’ brand. The half-bitten apple of Apple Inc. is among the world’s most recognizable logos. Some might even say that it’s the perfect representation for the brand. But it wasn’t always the same. What needs to be noted here is how Apple, barring the initial crest, has successfully captured the styles and sentiments of the time and was able to spark trends of its own. The design approach perfectly symbolizes Apple’s brand image of being at the forefront of technology with a minimalistic, yet cutting-edge logo design. A UPS package-delivery truck, zipping across the street, is one of the most common scenes across the globe. One of the factors that made this brand is its logo ﹘ a perfect example of ‘adapt and thrive’. By 2003, the color brown had become very much a part of UPS’ identity and the brand capitalized on this with the slogan ‘What can brown do for you?’ Despite a simplistic design, UPS was able to create a lasting impact by increasing brand recall with its logo. Founded in 1994, Amazon started its eCommerce journey as an online book store. Today, it has grown to be a multi-billion dollar brand that sells everything ﹘ from sporting equipment to home appliances. Their logo played an essential role in this success by telling the brand story to its consumers. Whether by making timely changes to the tagline or adding minimal graphic elements ﹘ Amazon made small changes that had a huge impact on the brand image. Since the 1900s, this oil giant’s logo has undergone drastic changes, including a realistic rendering of a scallop shell, simplified form, and distinctive colors. Shell’s logo has undergone many changes but the basic shape continues to remain the same since 1900s. As a result, Shell steadily improved its brand recall to a point where it no longer needs to use the brand name to support the logo. From a small parcel delivery service in 1971 to a global conglomerate, FedEx has come a long way. Their logo design and clever re-branding paved way for their success. FedEx’s new logo, although simple in design, has a hidden symbol within it. A closer look at the logo will reveal an arrow between the letters E and X, symbolizing FedEx’s speed of delivery, making it a logo to remember. Founded as a drive-through fast food restaurant in 1940s, McDonalds has played every trick of the trade to dominate the world of fast food. And even the logo aligns perfectly with the brand’s vision. McDonald’s current logo originated from an element derived from the design of their first franchise where the architect had planned an M-shaped doorway. McDonald’s M on a field of red has been analyzed and talked about at great length. Many experts believe the logo has several subliminal implications but the arches and their golden color was meant to attract new franchise owners, conveying the fact that owning a McDonald is nothing short of owning a gold mine. Adidas’ roots can be traced back to an independent German sports company that simply placed three stripes on all their products. As the brand grew, they got themselves a logo and changed it a few times to better align it with the brand. But, it is the stripes that truly propelled the brand forward. Adidas’ black stripes make for a very striking design and they can be easily placed on any product. That’s not all, every logo iteration from Adidas incorporates the stripes, ensuring that you remember the brand every time you’re out shopping for a new pair of sneakers. 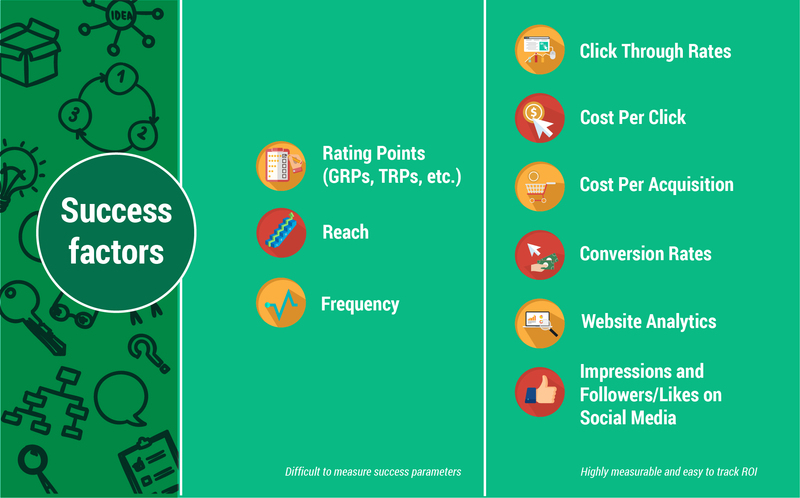 But don’t stop there, take these qualities and make them a part of your business ﹘ from your website to your office space. In short, simplicity and consistency are the keys to building a powerful brand identity. WhatsApp Business – it’s everything your brand needs! 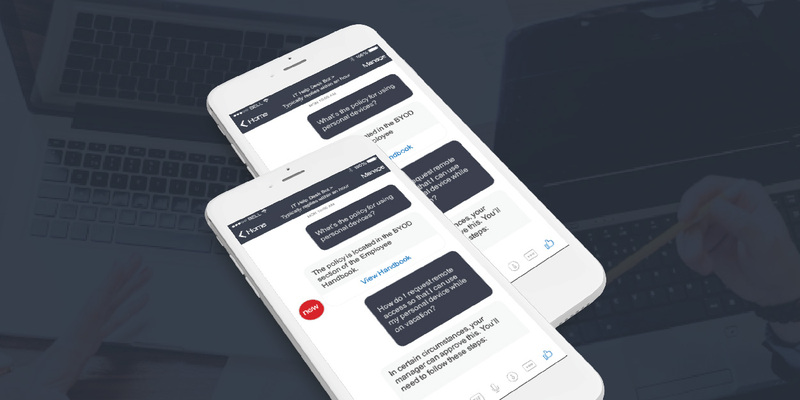 First, it revolutionized text messaging with an innovative cross-platform instant messaging service, completely changing the way we communicate. 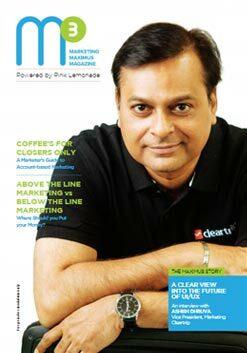 Now it’s all set to transform the way we interact with brands. 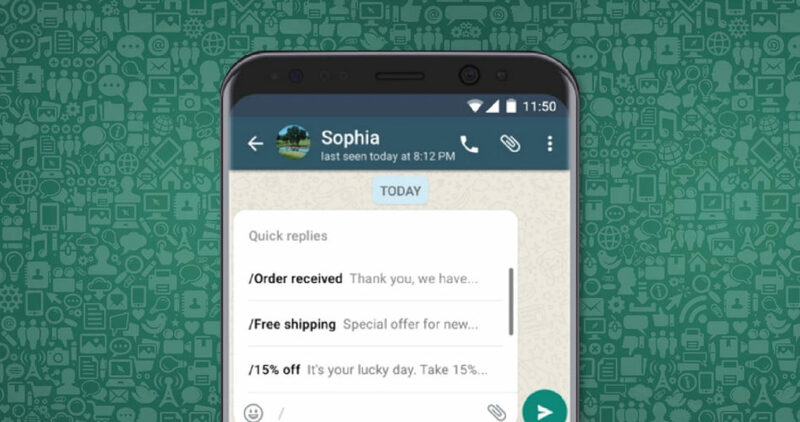 Right from the day WhatsApp made its way into our phones, brands everywhere have been looking at various avenues to leverage WhatsApp’s massive user base. Since its $22 billion acquisition by Facebook in 2014, clouds of monetization have been looming thick over the app. WhatsApp co-founder Jan Koum’s stance on traditional advertising notwithstanding, many thought the app would in some way begin to integrate display ads. This was further reinforced in 2016 when WhatsApp waived its $1 annual subscription fee. With over 1.3 billion monthly users, WhatsApp is now at a stage where it can easily generate revenue with some light advertising. 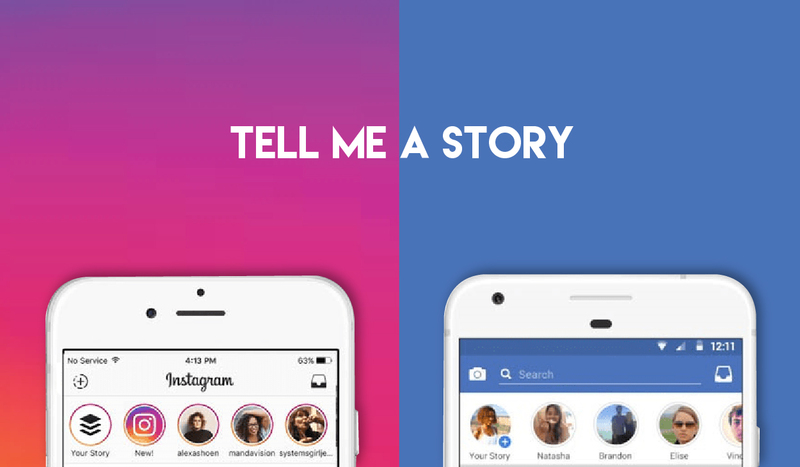 WhatsApp Status has over 250 million daily users and can easily present ads between stories; similar to what Instagram does. That’s not all, the instant messaging service could also go the traditional way by simply sending an ad directly to your inbox like Facebook’s Messenger. Thanks to Koum’s vision and WhatsApp’s new Chief Operating Officer, Matt Idema’s (former Head of Product Marketing – Facebook worldwide) expertise in product marketing, WhatsApp is well on its way to monetize the app without hampering the user experience. The first hints of WhatsApp Business appeared at the start of 2017, when some app developers decided to check its source code from the new version. Buried deep within the source code were a few lines that hinted at a handful of additional features for businesses. Although the news soon surfaced on various blogs and the media ran with it, WhatsApp remained tight-lipped, but not for long. Finally, on September 5, 2017 WhatsApp revealed on its blog – ‘Building For People, and Now Businesses’ – new features built around verifying businesses. The piece also speaks of a paid enterprise app for large businesses and a free business app for smaller ones. 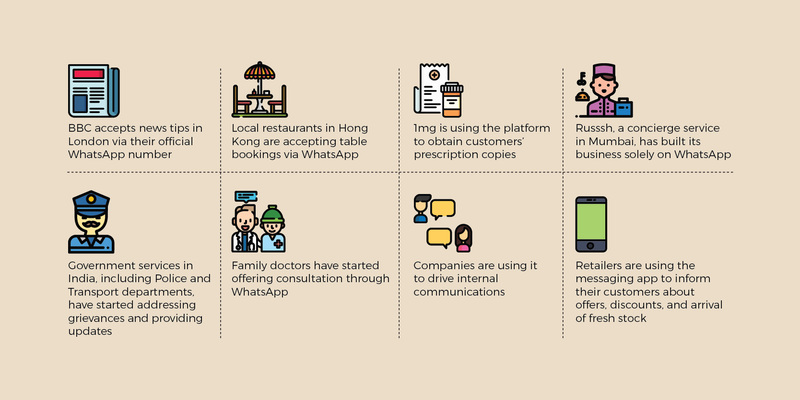 While WhatsApp invited businesses to test the new app in a closed pilot program, the rest of the world is still waiting to learn more about its complete set of offerings for brands. 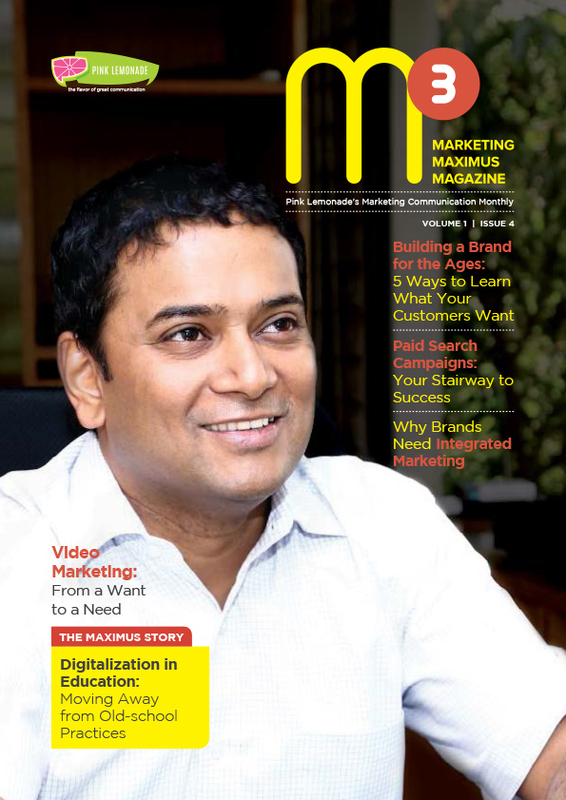 In an interview with the Economic Times, Idema spoke of their approach to monetize WhatsApp. He said, “We are trying to make interactions easier with businesses. WhatsApp Business is designed for small businesses and addresses the three challenges of lack of a business profile, managing messages at scale, and managing customers at one place.” While this gives us a fair understanding of WhatsApp’s vision for the app, we’re yet to receive a complete picture of its features and pricing strategy. Although any business is allowed to sign up for the Beta test, only a handful of businesses have been verified so far. You too can try your luck here and get in on the action. From our learnings, WhatsApp has been primarily targeting businesses in locations that generate a greater revenue; India being one of them. As of now, four major Indian brands have been verified by WhatsApp and are actively using the service. 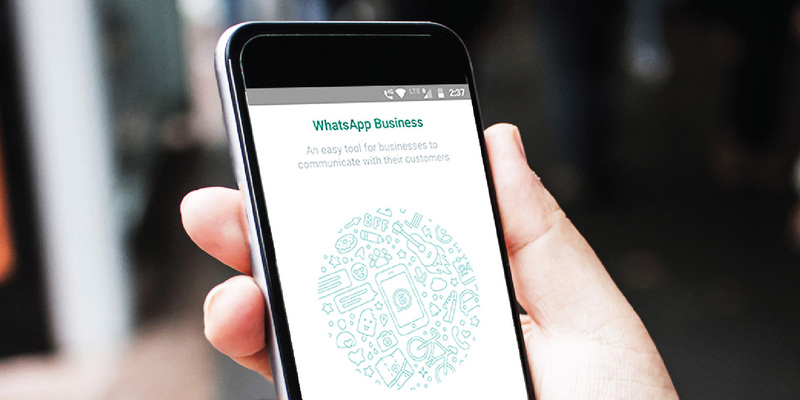 These businesses get to try out WhatsApp’s enterprise tools before the rest of the world. 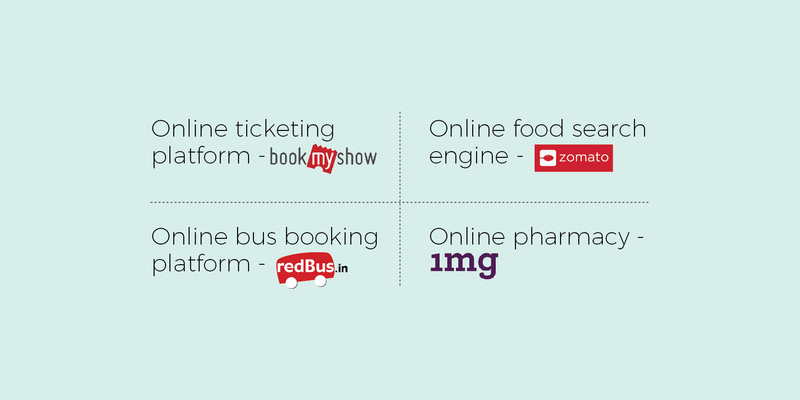 BookMyShow was the first Indian brand to be part of WhatsApp’s pilot program. It was also the first to reveal what goes on behind WhatsApp’s enterprise tools. These help the booking giant send confirmation messages to its customers by automatically detecting if the number used to book tickets uses WhatsApp. If the number is not registered with WhatsApp or is not reachable, the confirmation is sent via SMS. The business is also able to track and closely monitor the WhatsApp messages through a dashboard integrated with these APIs. Currently, BookMyShow is not responding to any queries or customer support requests via WhatsApp due to lack of personnel but plans on implementing this service in the near future. 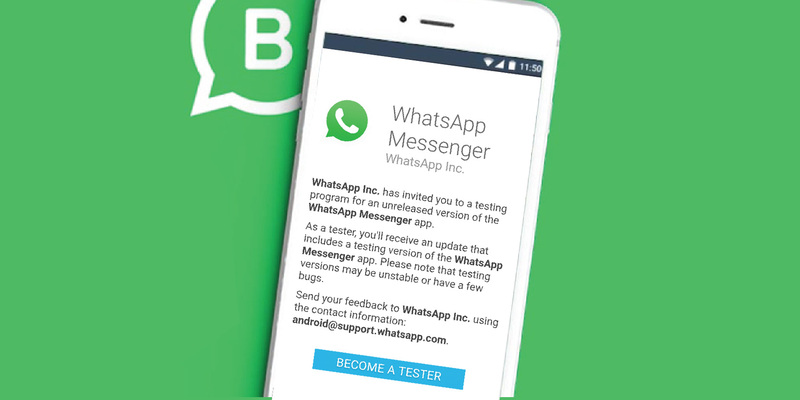 It also reports that currently all WhatsApp’s enterprise features are provided to the company free of cost, and WhatsApp has not yet shared how they plan on charging for this service after the beta test. How can you use WhatsApp Business? WhatsApp Business is all about connecting brands with people. 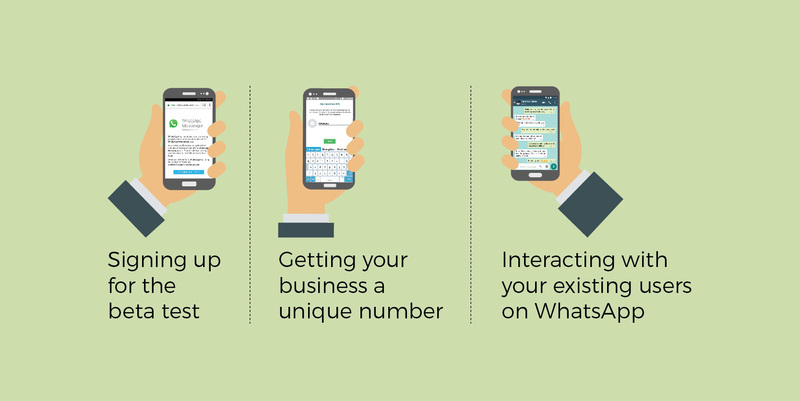 In fact, many business owners have already started integrating WhatsApp in their everyday operations. While WhatsApp’s standalone app has opened up a plethora of opportunities for organizations worldwide, they plan to take things up a notch with their new targeted APIs. 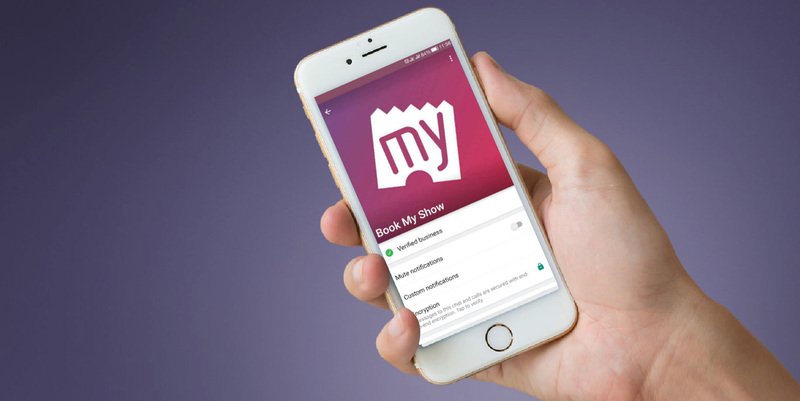 With BookMyShow’s sneak preview, WhatsApp’s blogs, and a healthy bit of speculation, we can suggest that the app is poised to streamline communication between businesses and their customers. WhatsApp is also working with National Payments Corporation of India to allow users to send and receive payments via Unified Payment Interface (UPI). This will allow businesses to charge their customers for services directly through the app. 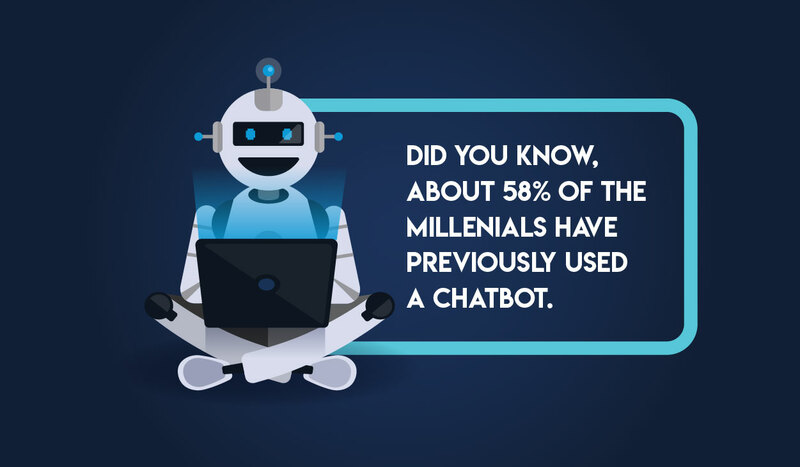 In addition, there are talks about building automated bots on WhatsApp – potentially increasing the volume of customers a business can service via the messaging app. Buckle up, a world of new possibilities awaits you! 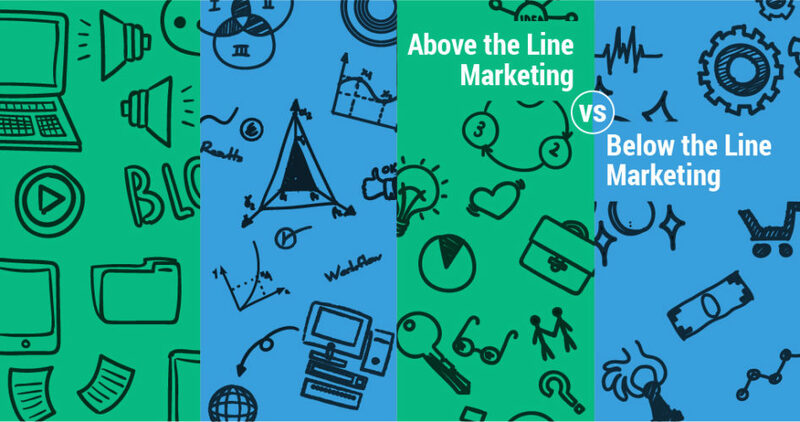 In the never ending tug of war between ATL and BTL marketing strategies, choosing a side has always been a tough task. But, fret not. We’re here to help you pick the winning advertising strategy. Some say that the age of ATL has come to end. But has it really? While BTL is certainly cost-effective, measurable, and has a high ROI, it’s not yet at a stage where it can match the level of impact and visibility that ATL communication offers. The best way to succeed is to first prioritize your business objectives. 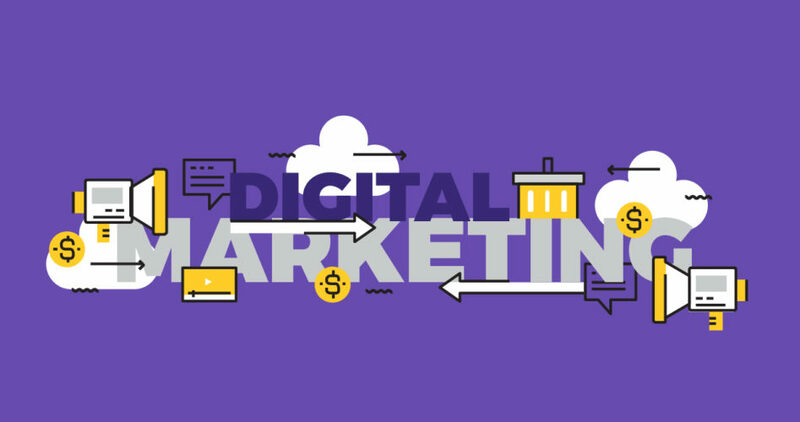 Once that has been established, you can then align your marketing strategy, blend the best of both worlds, and win over your target audience seamlessly. 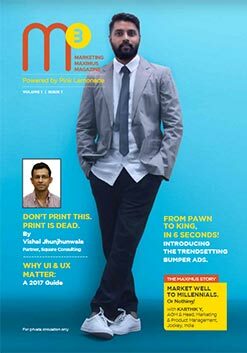 To know more about this and get a better insight, you can read our article on why print is your invisible hero. Click here to check out our portfolio. Facebook’s biggest goal has been to accomplish what magazines like Glamour and Vogue did ﹘ make advertising a part of the user experience! In an age when the average mobile user’s attention span is just 8.25 seconds, they are saturated with exposure to ads. In a nutshell, keeping the users engaged with advertisements continues to be an uphill battle. The result? Advertisers, as well as ad platforms, are forced to constantly reinvent themselves to actively engage users. 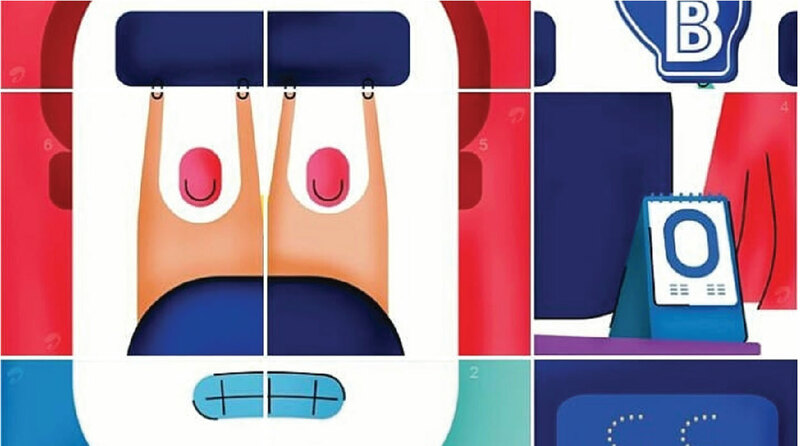 Facebook, being a leading online ad platform, has always invested in engaging viewers through innovative tools, with Canvas being the latest addition to its advertising arsenal. 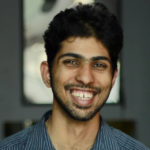 Canvas was primarily designed to addresses two common problems of mobile ads ﹘ slow loading time and poor optimization. 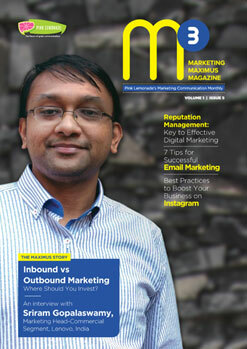 Canvas, right from its inception, was driven by the targeted inputs of advertisers and the Facebook community. 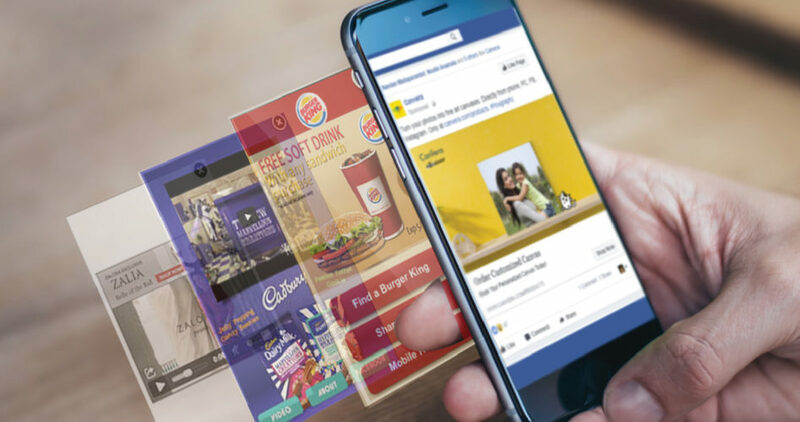 This led to the creation of an ad format that gives businesses a new way to showcase their products ﹘ an immersive, full-screen experience that allows for better customer engagement. As a result, Canvas reduces the bounce rates observed in conventional ads and loads 10x faster, thanks to Facebook’s proprietary algorithm. Canvas helps businesses achieve their marketing objectives in a unique and fully customizable digital space, allowing you to narrate your brand story in the most unparalleled manner. The ads open directly from the newsfeed﹘ rich with videos, still images, call-to-actions, carousels, and static ads. What’s more? Well, Canvas also allows viewers to tilt their smartphones to enjoy panoramic images and zoom in to look at finer details, creating a one-of-a-kind experience. Canvas ads are easy to create and fun to view. 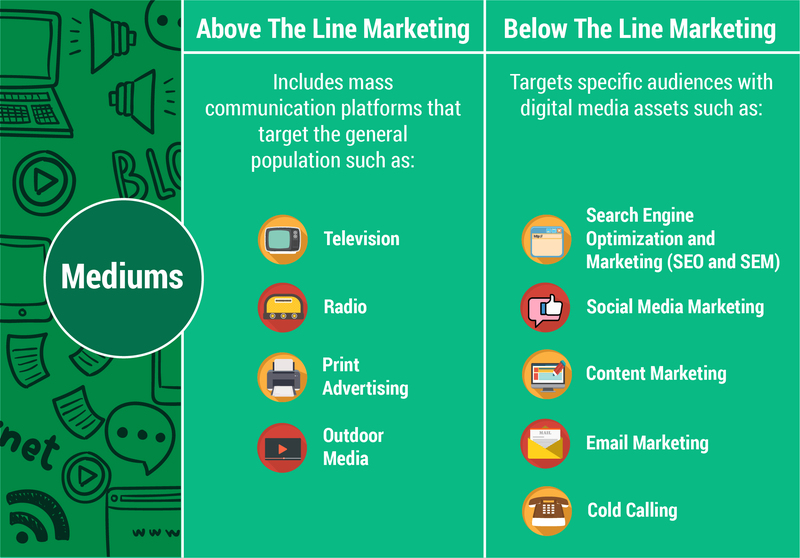 Here are some innovative ways how different brands have adopted this format to connect with their audience. 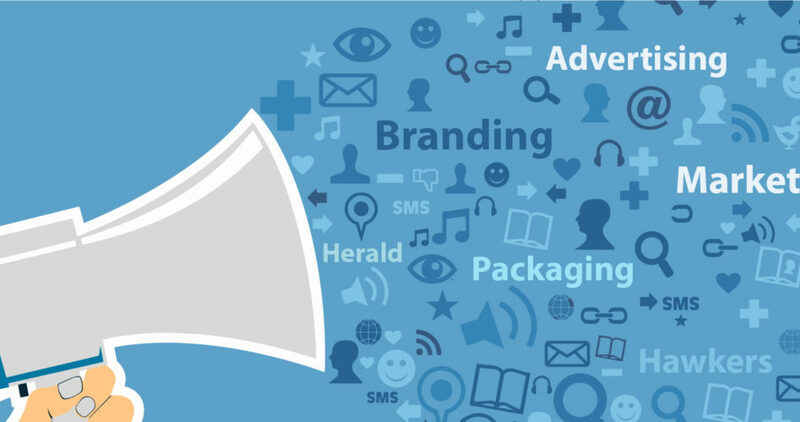 With unprecedented levels of engagement, Canvas has quickly gained popularity among advertisers and consumers alike. 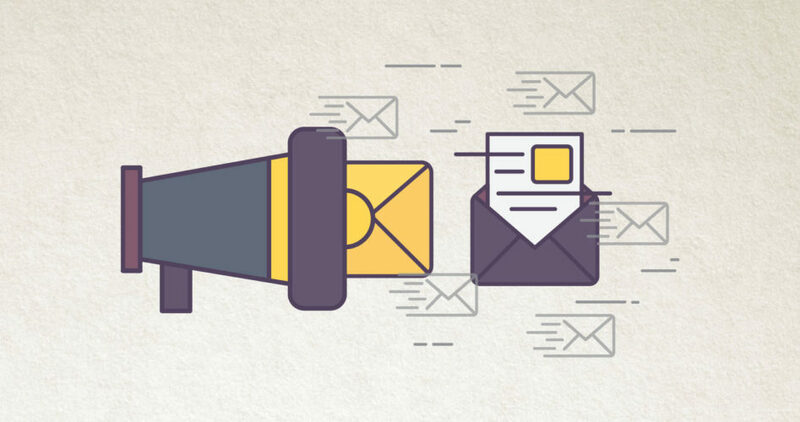 In fact, most brands have already reported a rise in user engagement after adopting it. Well, it’s no surprise that this ad format is well on its way to capture the mobile marketing sector. So what are you waiting for? Get started and paint your brand on the Facebook Canvas!